JR Holland is a North East business with traditional, honest values. Hard work and our commitment to excellence in everything we do has seen the business grow and develop. We employ around 100 staff from around the North East of England. We believe it’s only right that we support our local community and beyond! Here at JR Holland, we enjoy giving back, especially to the organisations that we do. Growing up can be hard! 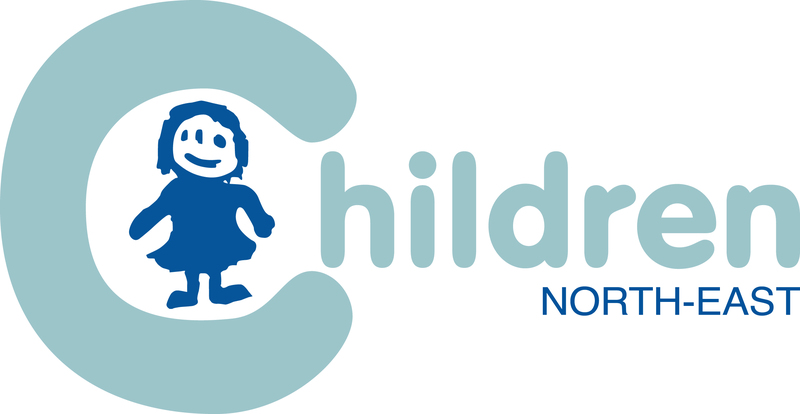 That’s why at J.R. Holland we continuously show our support to the North East of England’s very own children’s charity. Children North Eat have been transforming the lived of disadvantaged children and young people since 1891. Back then, the charity was originally called ‘Poor Children’s Holiday Association’, where they chose to give people “a hand up, not a hand out”. Nowadays, Children North East ensure children and young people grow up happy and healthy in their family, school and communities. Stepney Bank Stables offers high quality riding lessons to children and adults. It also operates as a charity! 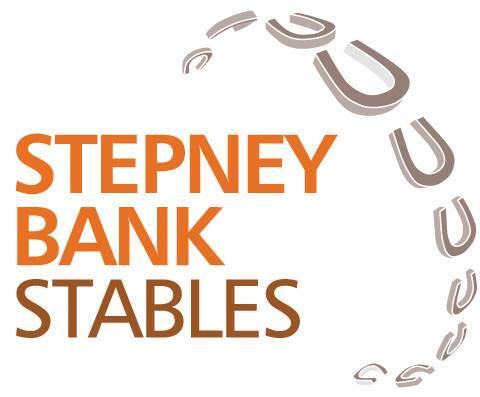 As a charity Stepney Bank Stables gives children who are in challenging situations, the opportunity to grow their confidence while also gaining qualifications and experience that will enrich their lives. JR Holland supports this unique equestrian centre, in the heart of Newcastle, by donating our out-of-date fruit and vegetables for their horses and ponies! Ouseburn is a farm located in the heart of Newcastle city centre, which is run by staff and local volunteers. This local visitor attraction is a working farm, as well as a training and education centre. This community-led project works with vulnerable adults, volunteers and the public to develop agricultural and environmental skills. JR Holland supports this charity by donating our out-of-date fruit and vegetables to feed the farm’s animals. The Prince’s Trust believes every young person should have the chance to embrace exciting opportunities. They usually work with people between the ages of 11 and 30 years old, who are unemployed or struggling at school to transform their lives. Last year alone they helped over 57,000 people to get an education, a job or training. 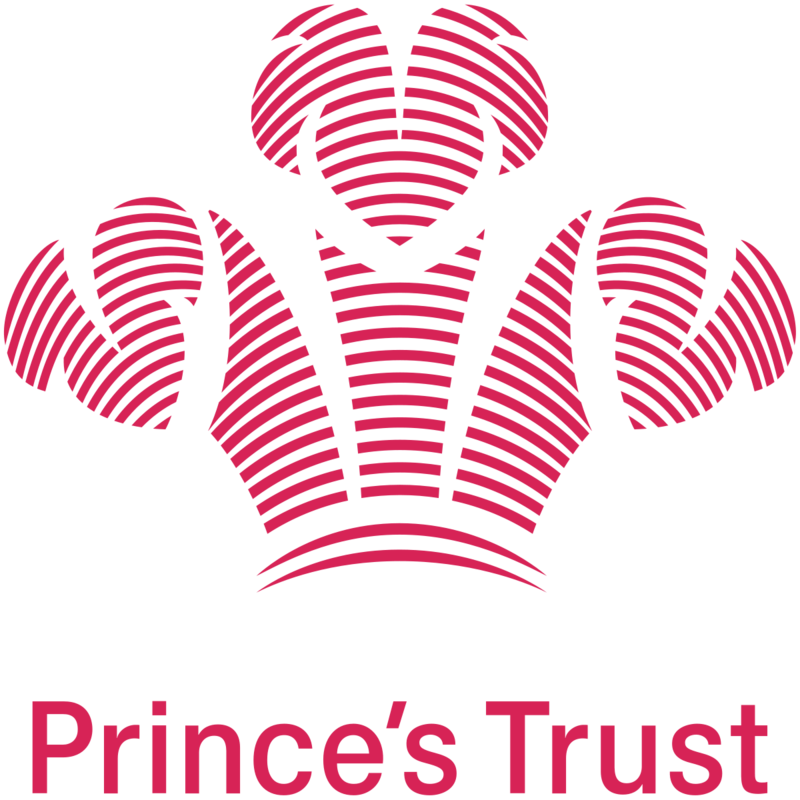 JR Holland supports the Prince’s Trust in its work to help thousands of young people make the most of their lives. JR Holland is proud to be a sponsor of The Four Oarsmen, a group of 4 individuals who are putting their bodies, minds, and souls to the test by rowing 3000 miles across the Atlantic Ocean, unaided. Raising money for MIND and Spinal Research, they’re truly an inspiration to everyone.